Posted by Charmaine at 12:30 p.m. Charm, that is so so so so so lovely! Not just the cake (of course!) but your story that goes with it. Smile. June 1, 2012 at 3:48 p.m. Stunning. Absolutely stunning! My hand is cramping at the thought of all that piping. June 1, 2012 at 8:20 p.m.
i'm in vancouver too... do you have a website where you sell your cakes? they're awesome! June 9, 2012 at 10:29 p.m.
Beautiful work! Such a shame (in a way) to eat it but that's how it should be enjoyed too. 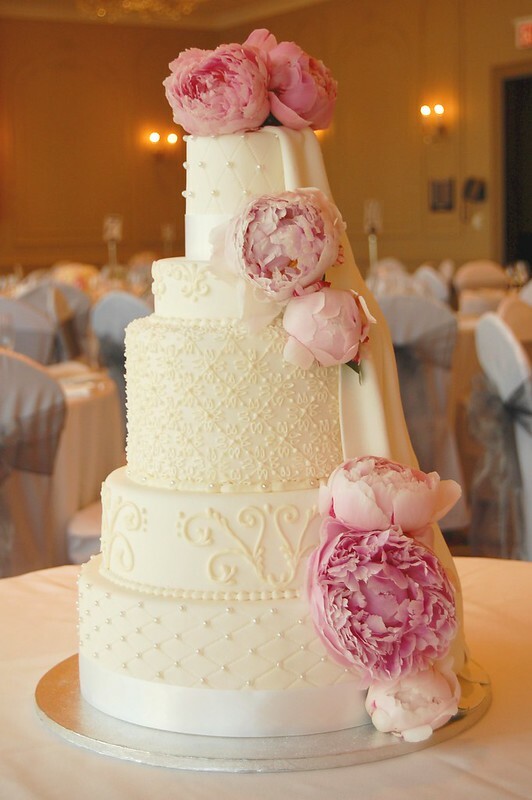 July 28, 2012 at 10:56 p.m.
That is a breath-taking cake! 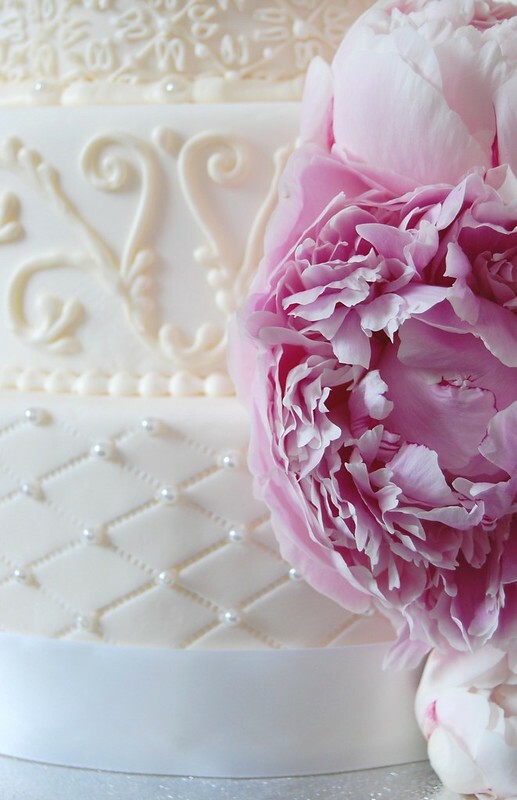 I love peony's and I can't believe how real they look on the cake. Your piping work is simply beautiful! August 15, 2012 at 4:22 a.m.
September 5, 2012 at 1:47 p.m.
October 24, 2012 at 6:57 a.m.